Face of AKB48, Maeda Atsuko, has finally had her last live performance yesterday with people specially taking 1 week off from work to fly in from Hong Kong to catch it live, on screen that is. The number of people waiting to catch the performance was so overwhelming, even those who choose to catch it on the TV screen outside had to ballot for a position (a practice usually limited to seats within the theatre only). Here’s the video to the last song of Acchan’s “graduation” performance (which is also the song of their first indies single). 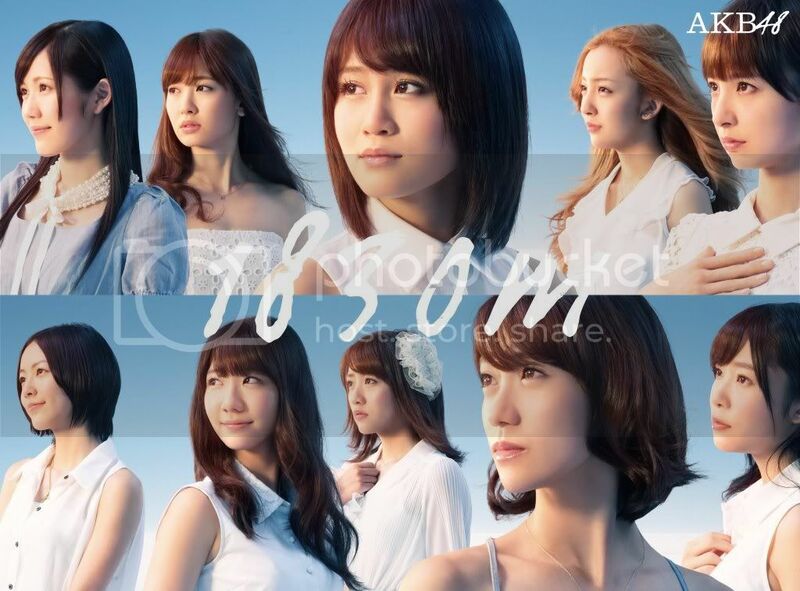 Some time in the middle of this month, AKB48 also released their 2nd original album (4th, including best selection albums) titled 1830m. Being someone who cannot go to bed with a question bugging me, I did a search on why the title was 1830m and was very awed by the brilliance and aptness of it. 1830m is the distance from Akihabara to the Tokyo Dome. That was the goal when they first started out at the small Akihabara theatre— to perform live at the dome and since they did it this August, they released this as well. Each time I hear their story, I wonder if I would be able to persevere if I were in their shoes. Somehow, I feel like I would not be able to do that, which is why my respect for them quadruples. I think people who look at AKB48 through coloured lenses ought to do some reflection. Alternatively, watch their documentary. It might broaden your mind.